Babymoon - a holiday or precious time with your baby? The term “babymoon” has become a trendy term over the past few years as a pre-baby holiday with many celebrities being captured by the media enjoying a holiday with their partner or family displaying their growing baby bump around the pool or on leisurely strolls along the beach. The original meaning of “babymoon” is a period of time that parents spend bonding with a recently-born baby. When my first child was born my husband and I had our family over the day we arrived home from hospital and then asked them politely when they left not to phone or come around for the next 3 days to give us time together as a family (not knowing at the time this was known as a babymoon). So what do you think of when you hear the term “Babymoon”? A holiday or precious time with your baby? 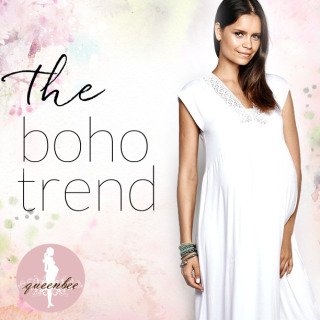 For everyday and special occasions the maxi is an essential part of the boho lifestyle. 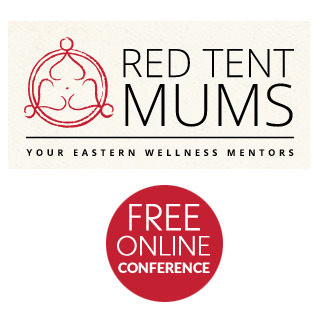 Rebecca from Red Tent Mums tells us about their upcoming 'Bumps Births Babies' Holistic Health Conference. 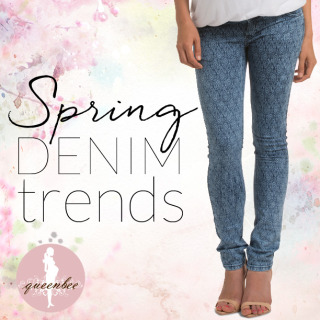 This online conference is being held from March 23 to 28 – and it is FREE.